Kattassery Joseph Yeshudas born on 10th January 1940 in Fort Kochi, Kerala, to Augustine Joseph and Elizabeth. 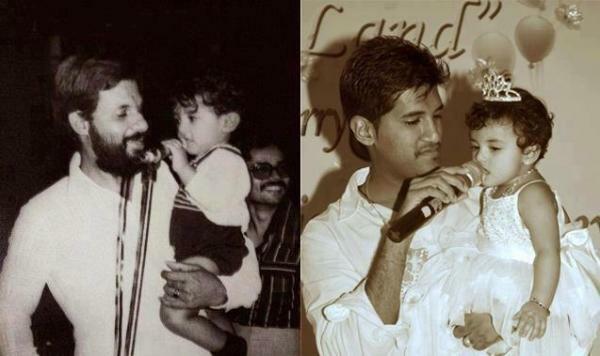 His guru was his father, whom was a well-known Malayalam classical musician and stage actor. Later he joined the Music Academy in Thrippunithura and underwent training. For a brief period, he was with Sri Vechur Hari Hara Subramania Iyer after which he took training from Chembai Vaidyanatha Bhagavatar, a maestro of Classical Music. Trained under well-known musicians like K.R. 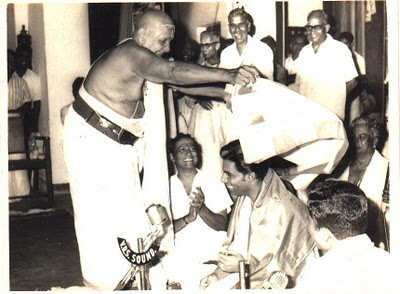 Kumaraswamy (former principal of the Music College, Kochi), Kunjuvelan Aasan (a disciple of Nagaswera Vidwan Rajaratnam Pillai), Augustine Joseph, Ramakutti Bagavathar, Sivaraman Nayar, Semmangudi Srinivasa Iyer. Although he is a Carnatic Music expert he mastered Hindustani Music. He had his own heroes among the musicians too. Mohammed Rafi, Chembai Vaidyanatha Bhagavatar and Balamurali Krishna are the ones he admired the most. Kerala, Tamil Nadu, Andhra Pradesh, Karnataka, and West Bengal. ever to occupy that post. National Defense Fund during the Indo-Pakistani War. song won him a Kerala State Award. Yeshudas is married to Prabha for more than 30 years. They have three sons - Vinod, Vijay and Vishal. The second son, Vijay Yeshudas, is a budding musician. The family is currently settled in Chennai and Kerala. 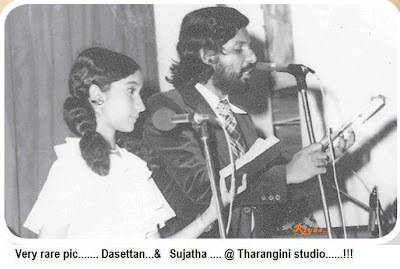 In 1980 Yesudas established a music company, the Tharangni Studio at Trivandrum. In 1992 the office and studio were moved to Chennai and the company was incorporated in the US in 1998. The company also had a voice mixing studio in Chennai, Studio27.